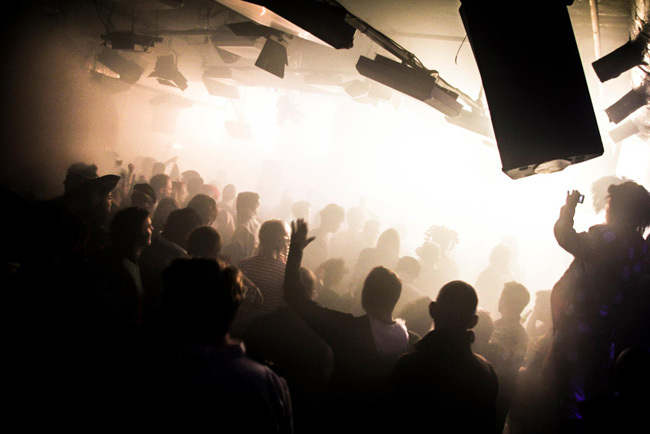 In 2008, Denis Lihotzky and Max Keck noticed a void in the Cologne underground music scene. So the two friends decided to start a project with the aim to fill that void: to provide Cologne with a regular event, which focuses on Melodic Techno. As an ode to their homeland, the Oberbergischer Land, they named their event Bergwacht or “Mountain Rescue”, and began to host parties once a month in Cologne’s Artheater. Denis “Liho”, who not only manages its bookings, but is also Bergwacht’s resident DJ, programs each event with an eye for upcoming talent and an ear for extraordinary music. Bergwacht’s guest DJs continue to attract a loyal and energetic audience, and by 2012, Bergwacht has become an important part of the Cologne underground Techno scene. Continuing to follow their passion, in September of 2012, the Oberbergischer troupe launched Bergwacht Records as an outlet to curate and present the music they love most, “Melodic Techno”. Their debut release features Max Keck and his longtime friend and collaborator Sven Kirchner as Tool..8 with remixes by Lanny May and Boss Axis. Bergwacht releases will be available on Vinyl and as digital download. Open your ears and let Bergwacht rescue you.